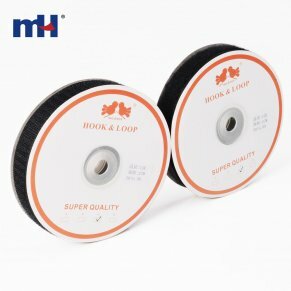 With a width of 25 mm, the combination of hook and loop tape is available in 25m lengths. Sew on hook and loop is available in a wide selection of widths and colors. Its made of high quality nylon material, allows it to be opened and closed 1,000 times without material fatigue. 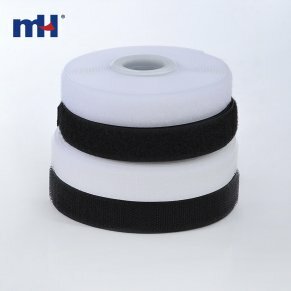 The hook and loop tape can be repeatedly washed and dry cleaned without a deterioration of the fixing strength.